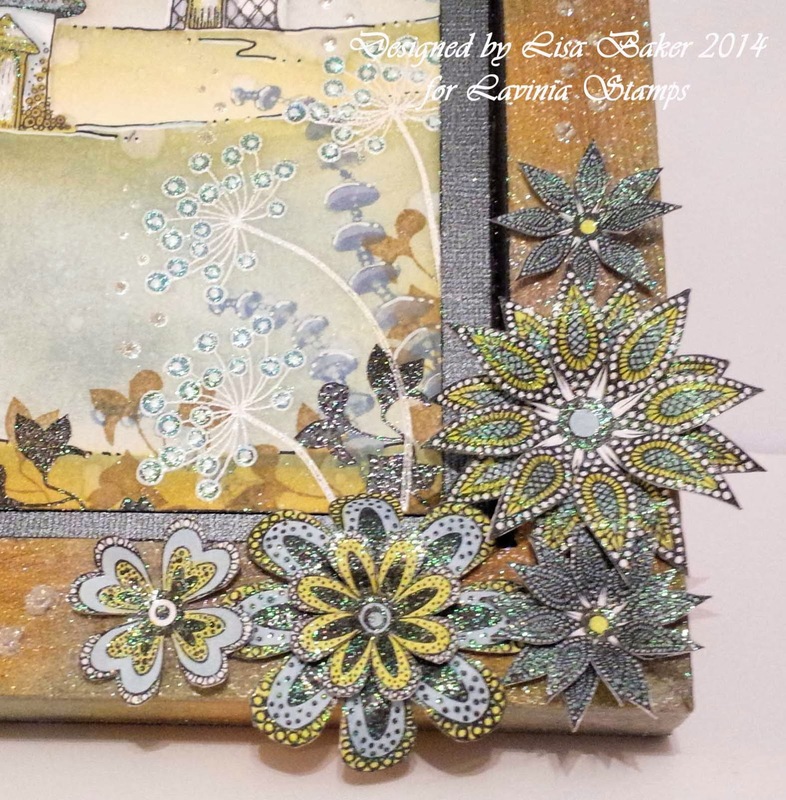 Suzanne here with the first of my two posts for the Lavinia Stamps Fortnight. plus a red edge around the tag using the Promarker pen. 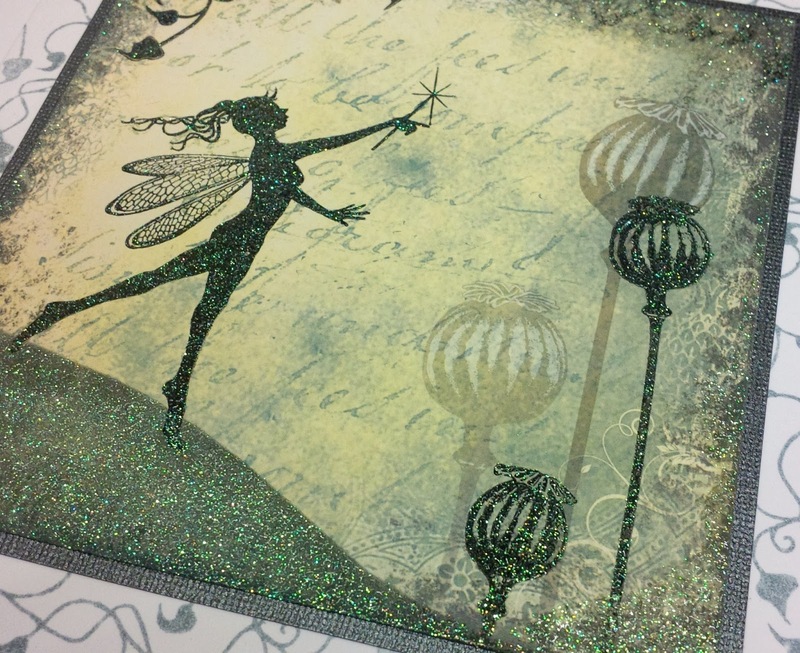 WOW Clear Sparkle embossing powder. I also stamped a couple of Lavinia Poppy Pods and Weaving Ivy and heat embossed them too. 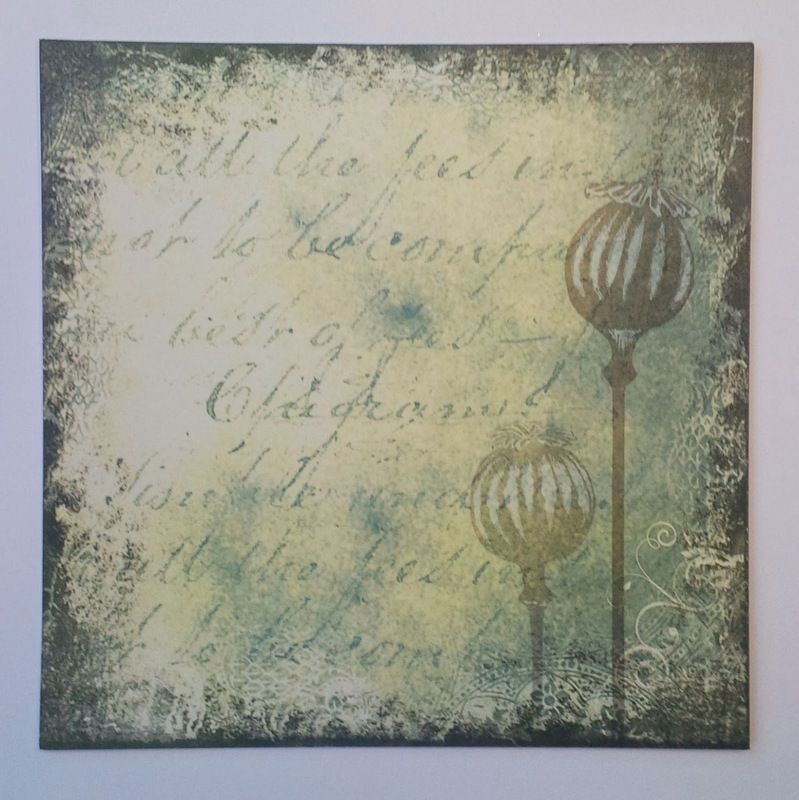 I randomly stamped a background on to a Craftwork Card Blank. to produce the finished card. 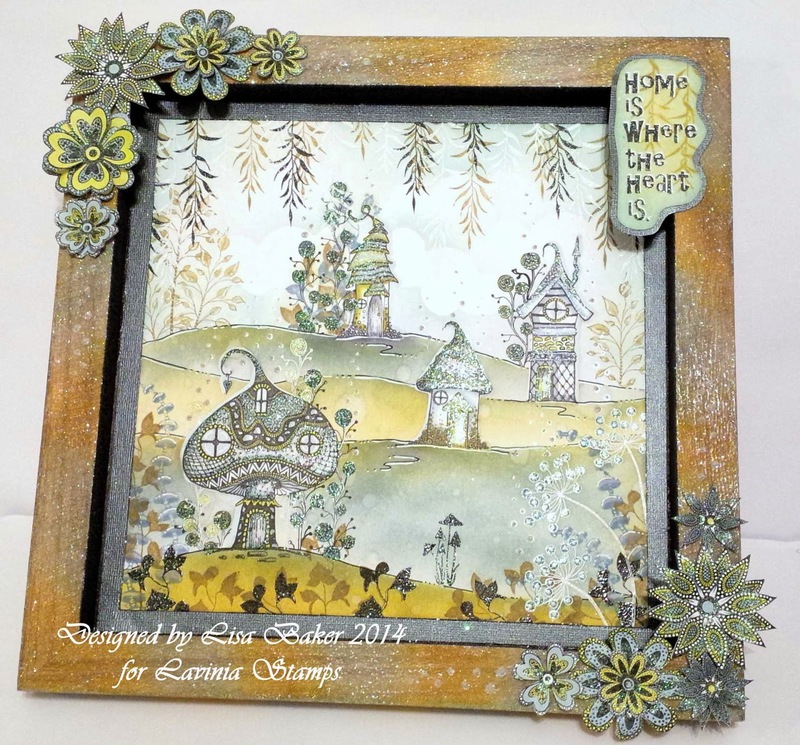 Don't forget to leave a comment on each of the Lavinia Stamps blog posts to be entered into the giveaway. Hi! 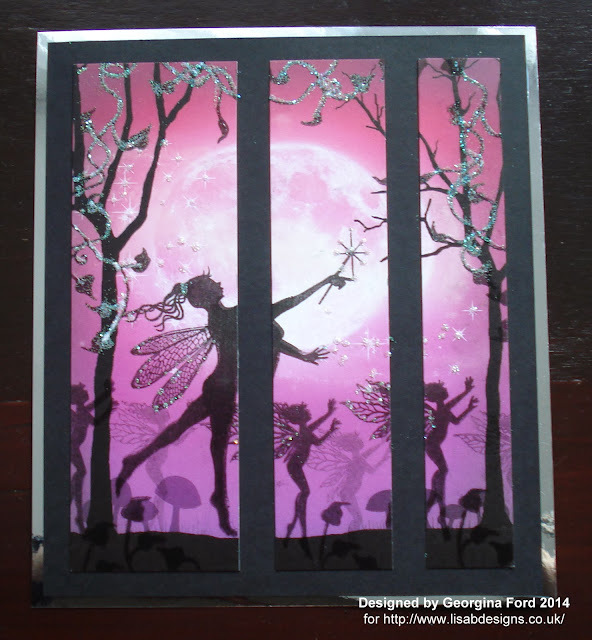 It's Georgina with my regular Thursday post and the fourth post as part of the Lavinia Stamps Promotion. For more details about the promotion please see Kirsten's blog post on Monday. 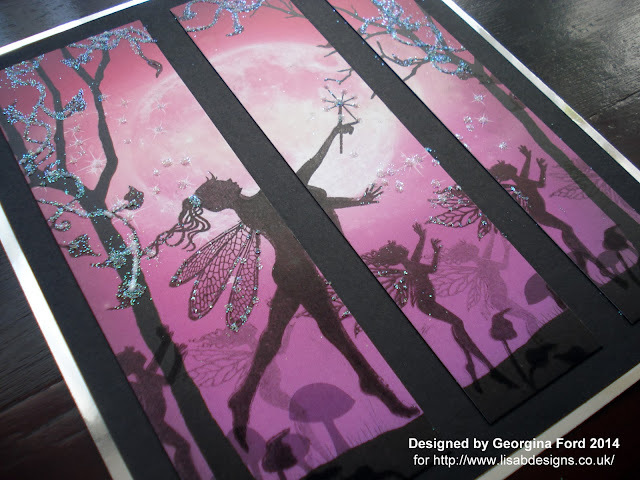 I started by stamping the large Fayllin fairy onto the Pink equinoxscene scapes with a Onyx Black Versafine ink pad. 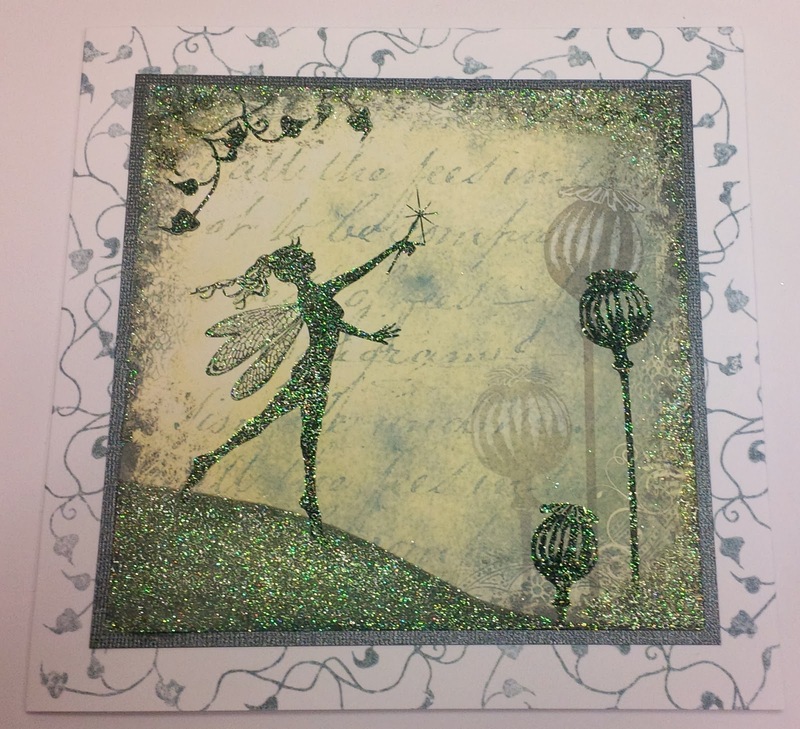 I then stamped the smaller Mia fairy stamp along the ground. To get the lighter black Mia image I stamped the stamp again after the first stamping but without re-inking the stamp. 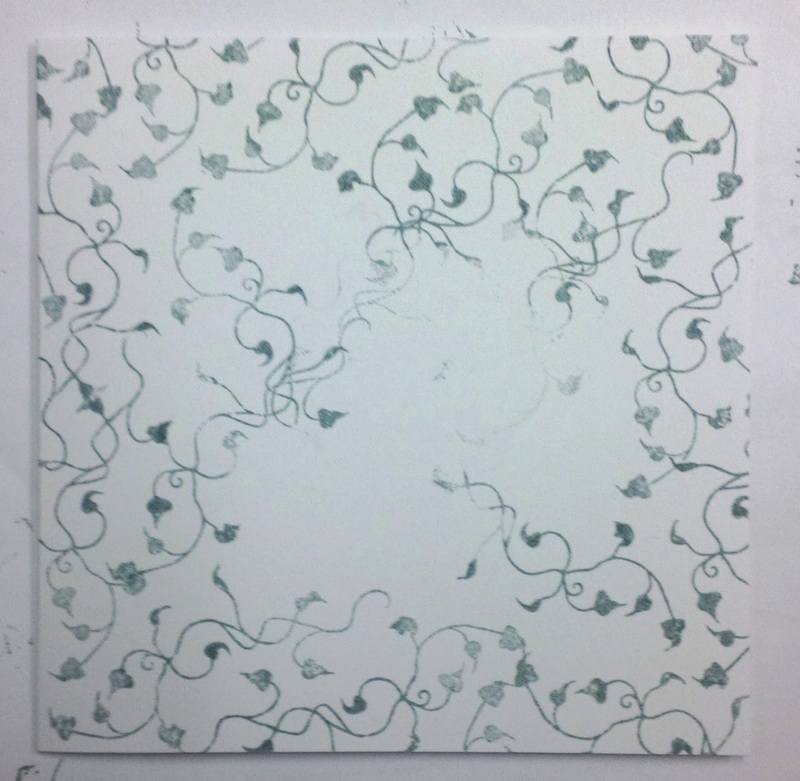 I then stamped the Weaving ivy stamp around the top of the background as shown below. 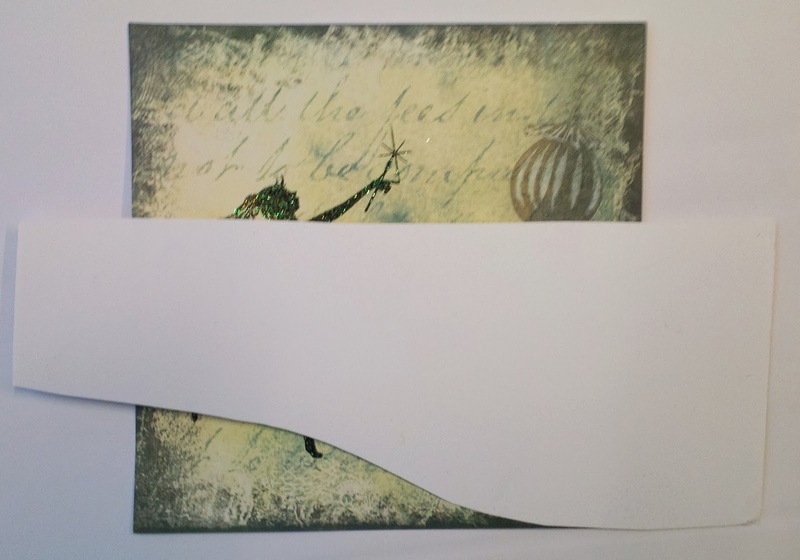 I then cut the stamped image into three pieces. I mounted the pieces, in order, onto black and then silver card. 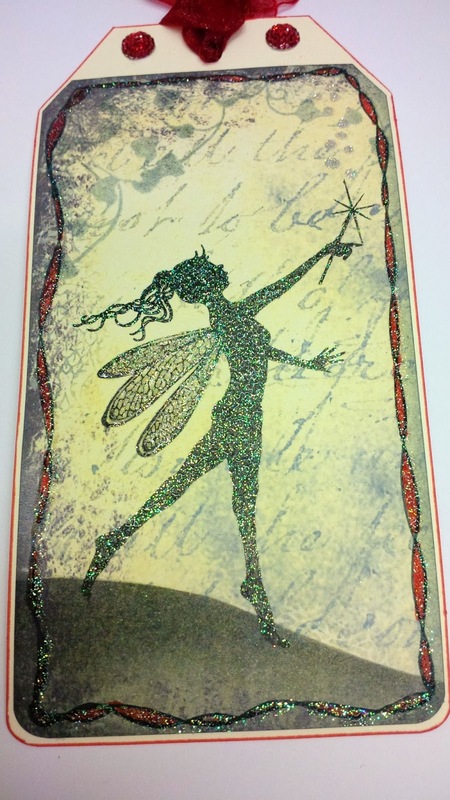 To finish I added glitter to sections of the stamped images. 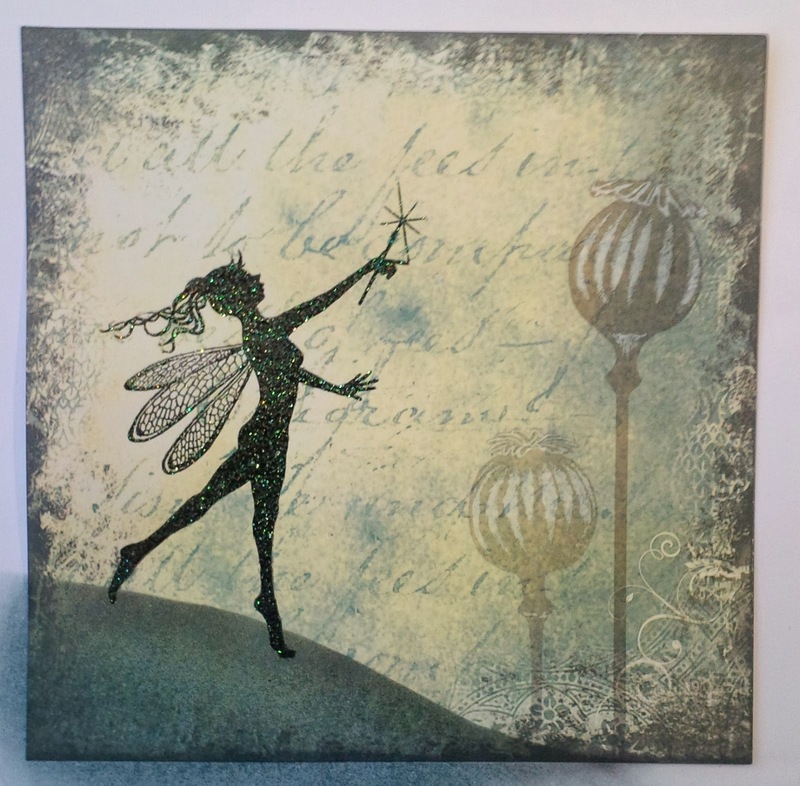 I thought I would show you today a piece of wall art that I created for Tracey Dutton of Lavinia Stamps for this years NEC Trade show in Birmingham a few weeks ago. Happy Tuesday blog visitors, Kirsten here. 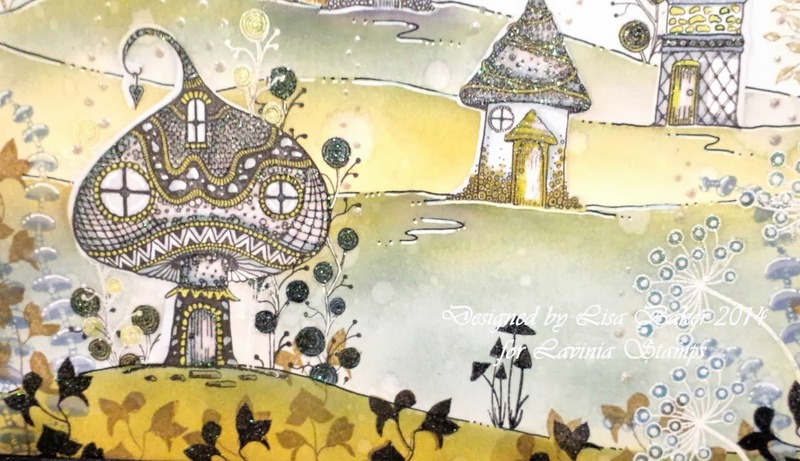 Welcome to the second day of the Lavinia Stamps promotion. Apart from when I’ve used the stamps in Lisa’s classes, Lavinia stamps are new to me & I‘m enjoying creating with them. The most important thing I’ve learnt is that the correct stamping ink is vital. I automatically used black archival ink when I began, but I quickly realised it’s not suitable. Here’s a test sheet I made & you can see the difference immediately. Most of the Archival ink remained on the stamp & while the Memento ink was slightly better, the Versafine image was perfect. Handy hint; if you don't get a perfect image first time & you've stamped on one of the scenescapes or background papers, don't throw it away. Fill in the colour with a waterproof black pen instead. I've tried a Promarker, a Spectrum Noir & a PITT artist's pen, they've all worked perfectly. After that I used Versafine Onyx Black & it is much better. It has a heavy oil content, so make sure you dry it thoroughly with your heat tool. 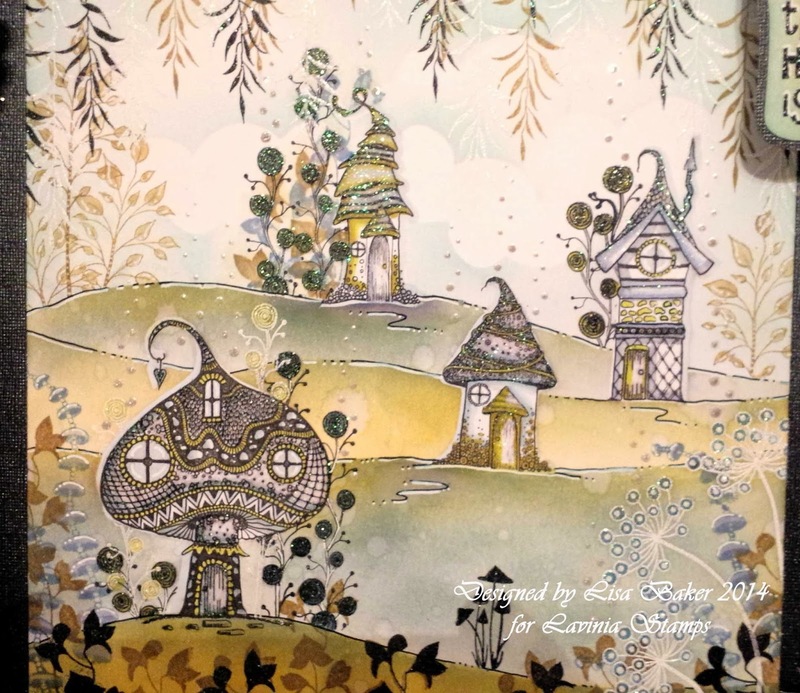 The Lavinia patterned papers & scene-scapes are excellent quality & very smooth, so you will achieve a great result with your stamping. This is the Poppy background paper & I kept the card very simple, stamping the Poppy Pod stamps firstly with Versafine & again with Versamark, covering with white embossing powder & heat setting. I was going to stamp the word on a separate piece of card, but I decided it looked better on the background paper. Before adding the organza ribbon I went around the edges with Forest Moss distress ink. Clear Sparkle EP & heat set, (the wing is very detailed so I didn’t want to risk it smudging if I used Versafine). I stamped the poppy pods with Chipped Sapphire distress ink, then with Versafine. 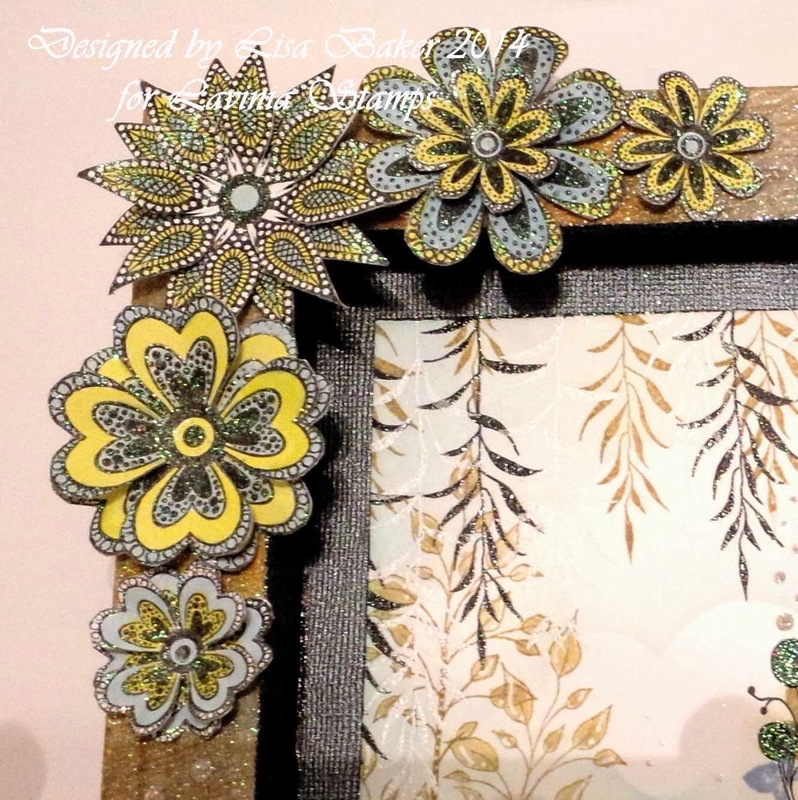 The flourish around the top is the Indigo Blu Vintage Flourish Dinkie stamp. 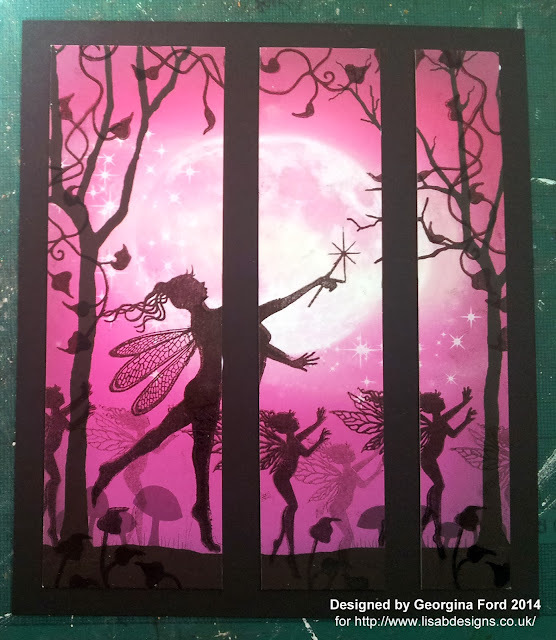 I stamped the IndigoBlu dragonfly onto a scrap of white card with black Archival, cut it out & covered the wings with Stardust stickles. 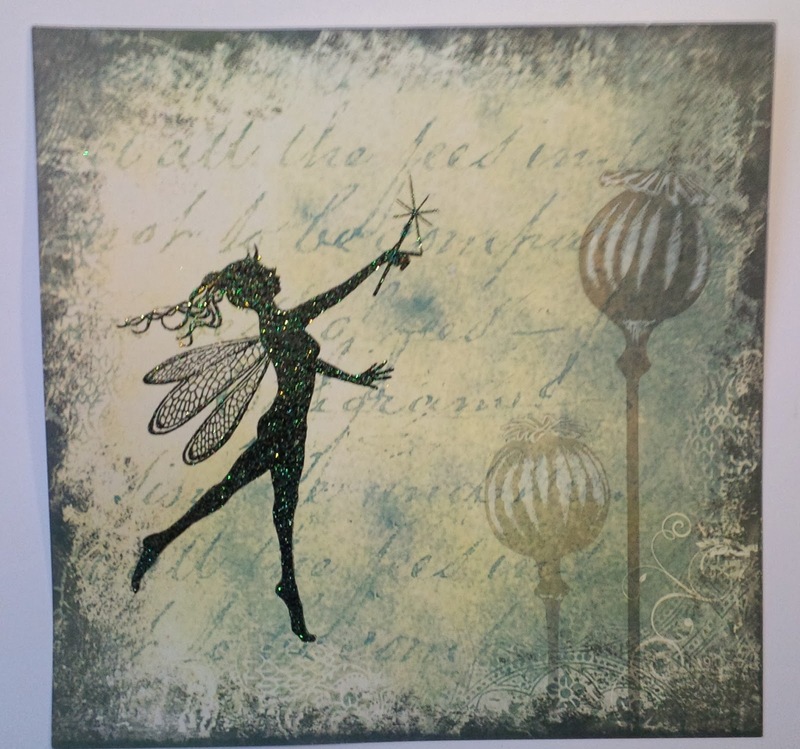 I finished with Patina & Stardust stickles & matted both cards onto green & blue pearlescent card stock. Thanks for looking. Don’t forget to leave a comment on all of the Lavinia Stamps promotion blog posts to be in with a chance of winning the GIVEAWAY. 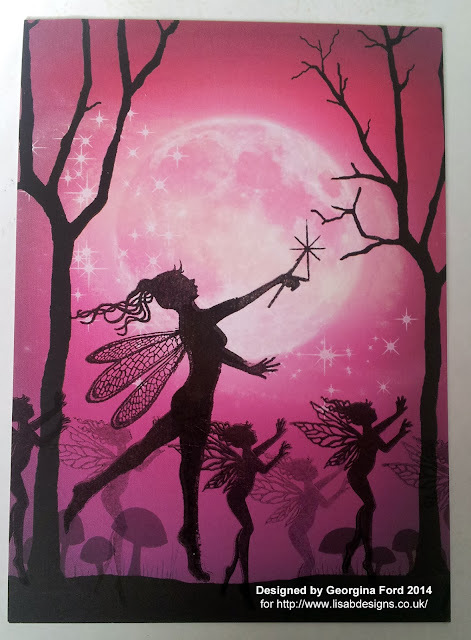 And of course, you can see everything that's currently available in the Lavinia Stamps range on the website. Hello blog visitors, Kirsten here. Welcome to the first of regular promotions on the blog. Lavinia Stamps to the website. 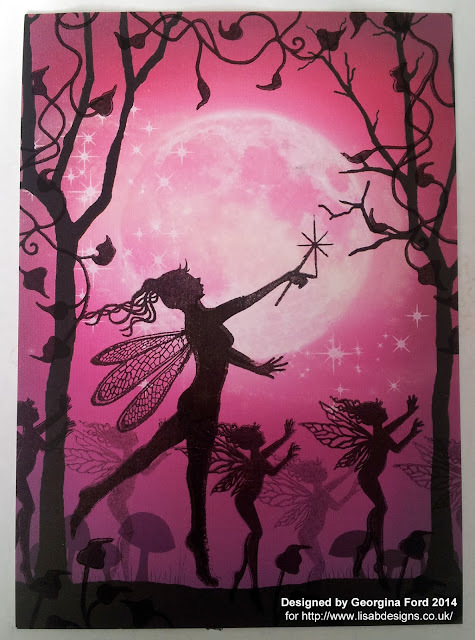 Lisa & the design team will be featuring projects we’ve made with the stamps & papers over the next two weeks & to celebrate the promotion, one of you will win the prize below. All you have to do is comment on EACH Lavinia Stamps post between now & March 9. Every comment will be assigned a number, so for example, if you’re the first commenter on post one, you’ll be number 1 & if you’re the tenth commenter on post two, you’ll also be number 10 & so on. At the end of the promotion the winner will be chosen by a random number generator & will be announced the following day. 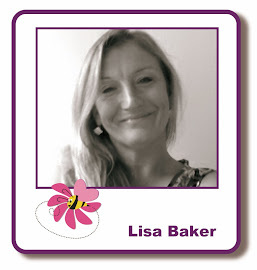 You will then have one week to contact Lisa with your address details.... Easy! We hope you’ll be inspired by the projects we’re featuring in the next two weeks, we’ve certainly enjoyed making them. Don’t forget; you must comment on every post & if you’d like to share the promotion on your blog, Facebook page & other social media please feel free to do so.